The Roxanne Free PowerPoint Template is a floral presentation perfect if you are wanting a causal or girly look. With the white background, the colored floral and leaf patterns will catch the eyes of your viewers. The Roxanne Template will be able to engage your viewers with the use of the floral theme without the presentation feeling busy or crowded. This Free Nature PowerPoint Template is a perfect choice for a casual or girly presentation. The template uses green, blue and yellow flowers and leaves to give a natural look. With a white background the animated leaves and flowers pop. The floral patters on the slides are vector images, but there are places to insert images into various areas. The Roxanne Free PowerPoint Template can be downloaded in PPT format for use in Microsoft PowerPoint and Google Slides. 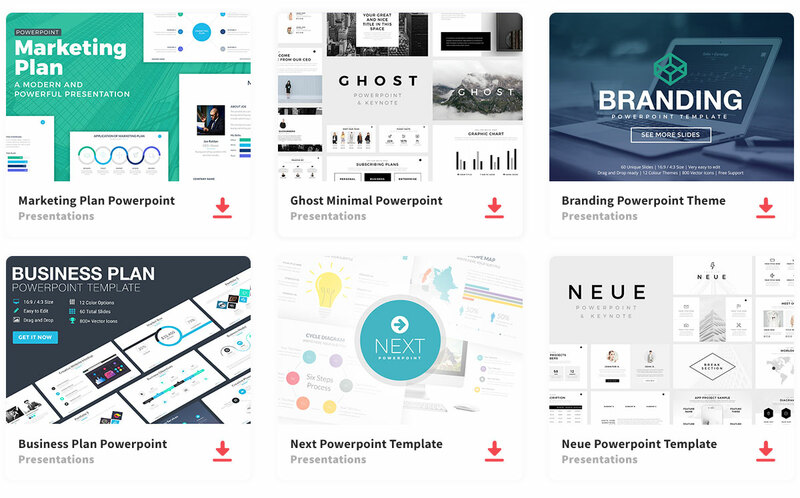 Within the PowerPoint template, there are slide templates for your title, transitions, graphs, content and conclusion. Once downloaded, all 25 slides can be edited to best display your information.